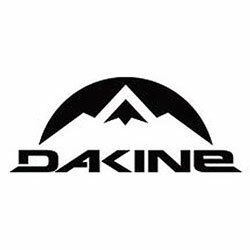 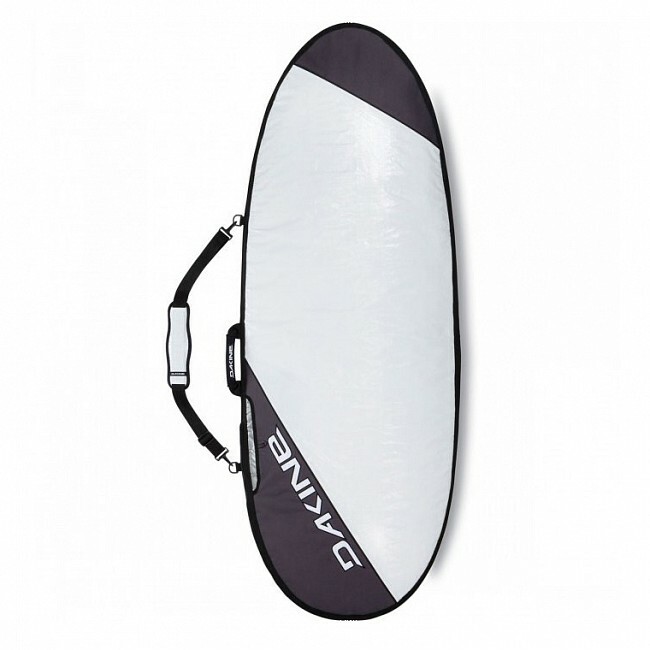 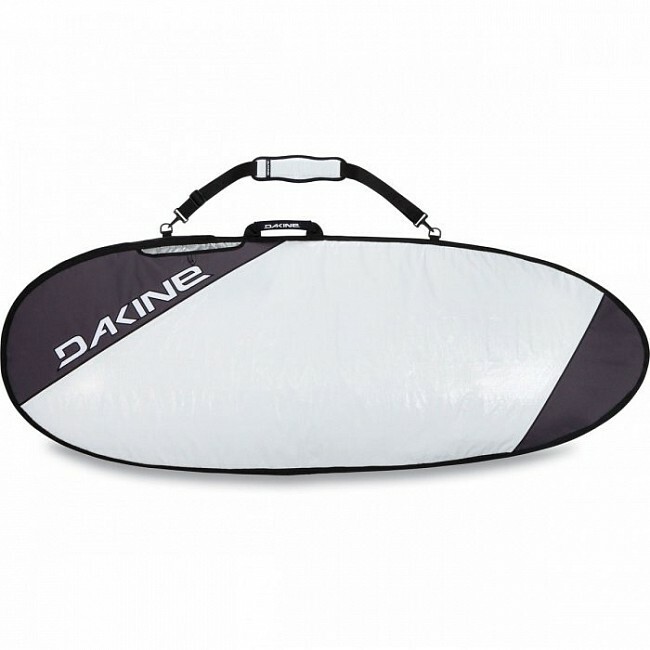 Storage days or the daily session, the Dakine Daylight Surf Hybrid Surfboard Bag offers lightweight, padded storage for everyday use. It features a generous outline and a full run of sizes for a near custom fit for your hybrid-style boards. 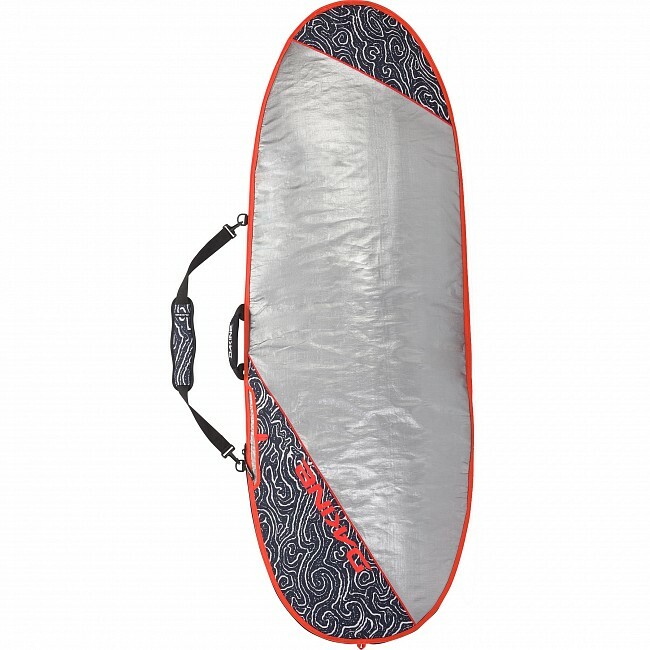 Once tucked inside, boards enjoy heat- and water-resistant coverage plus full-length 1/4-inch foam-padded ding protection. 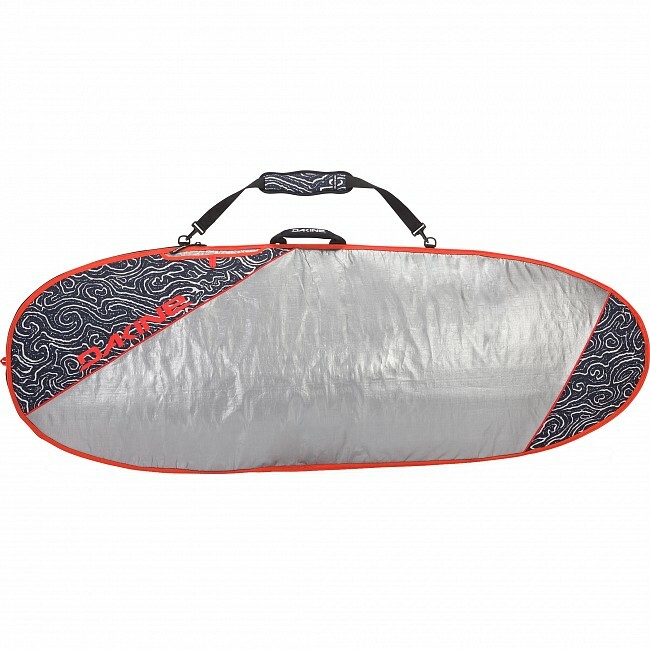 A padded shoulder strap leaves your hands free for other gear.